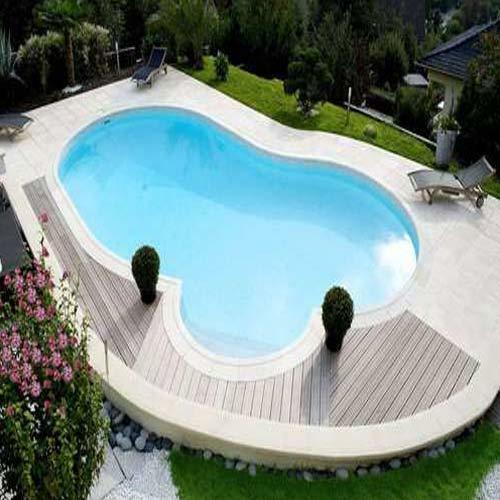 Supplier & Trader of Readymade Swimming Pool & Swimming Pool. Our product range also comprises of Water Fountain, Swimming Pool Filtration Plant and Swimming Pool Equipment. We are one of the leading organizations, engaged in trading and supplying our clients with Readymade Swimming Pool. These prefabricated structures need no major construction at clients’ location for efficient erection. Furthermore, our expert quality controllers thoroughly check these pools on different parameters to remove defects, if any. Looking for “Readymade Swimming Pool”?